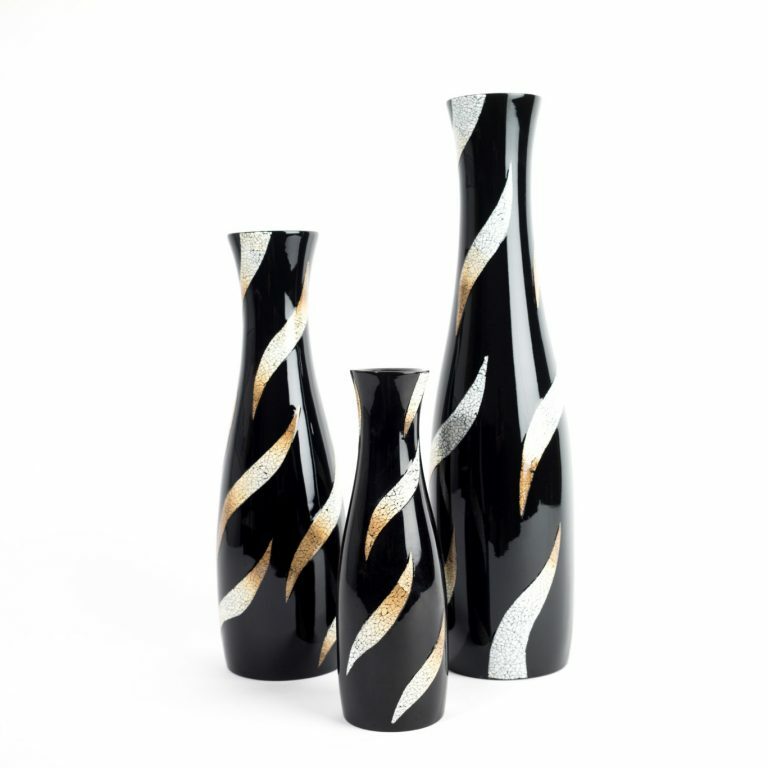 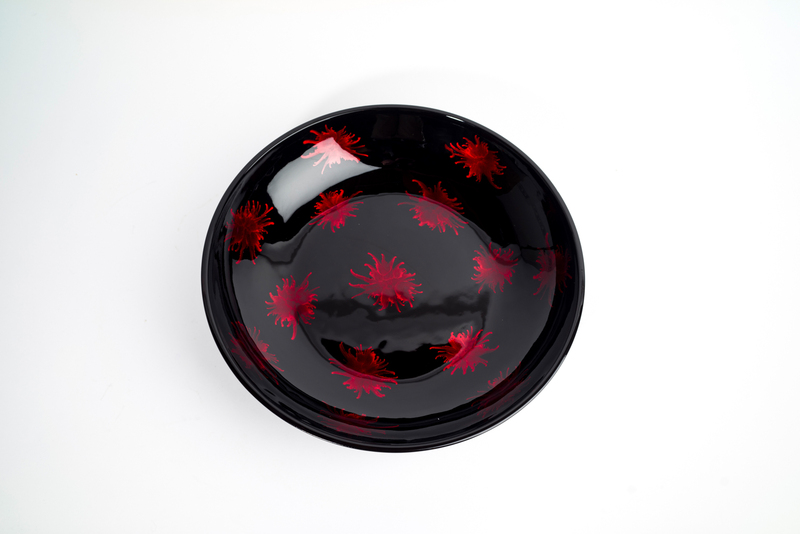 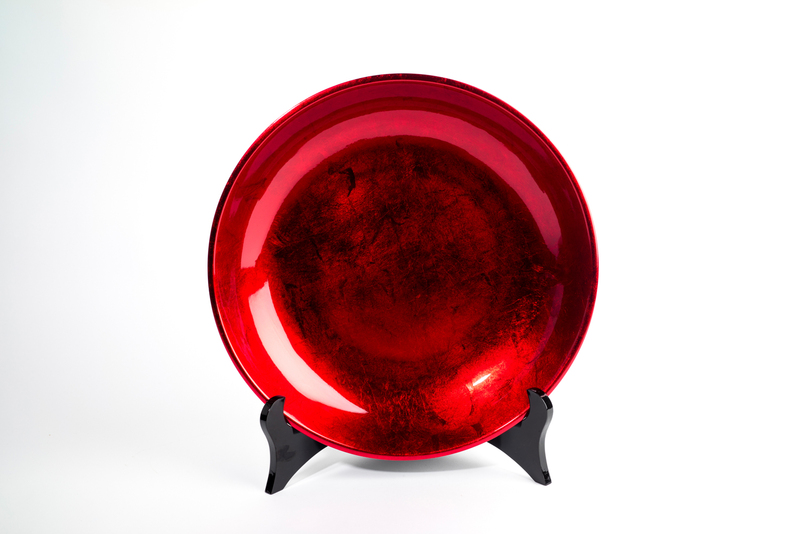 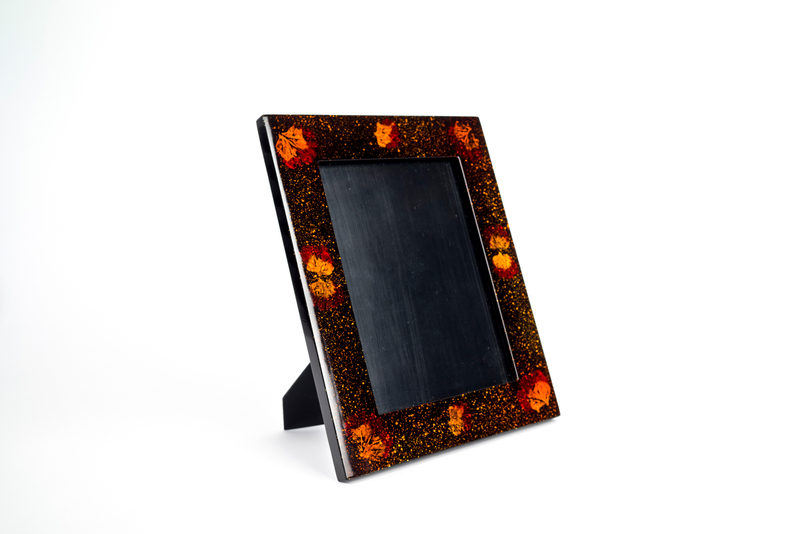 Men can be notoriously hard to buy but we feel sure they’ll love our unique lacquer pieces. 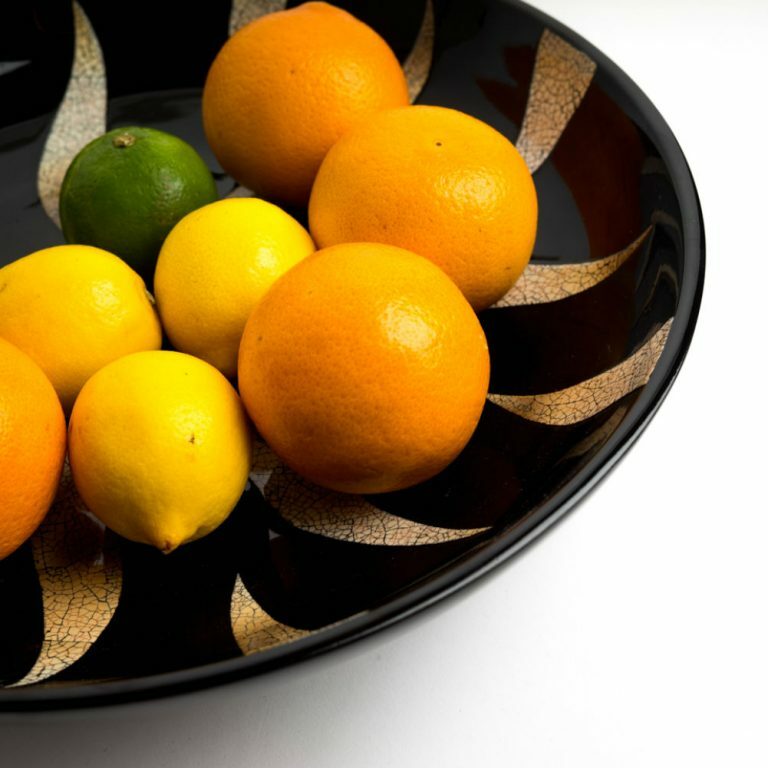 They might like our Tiger’s Eye design or perhaps have a look at our eggshell designs. 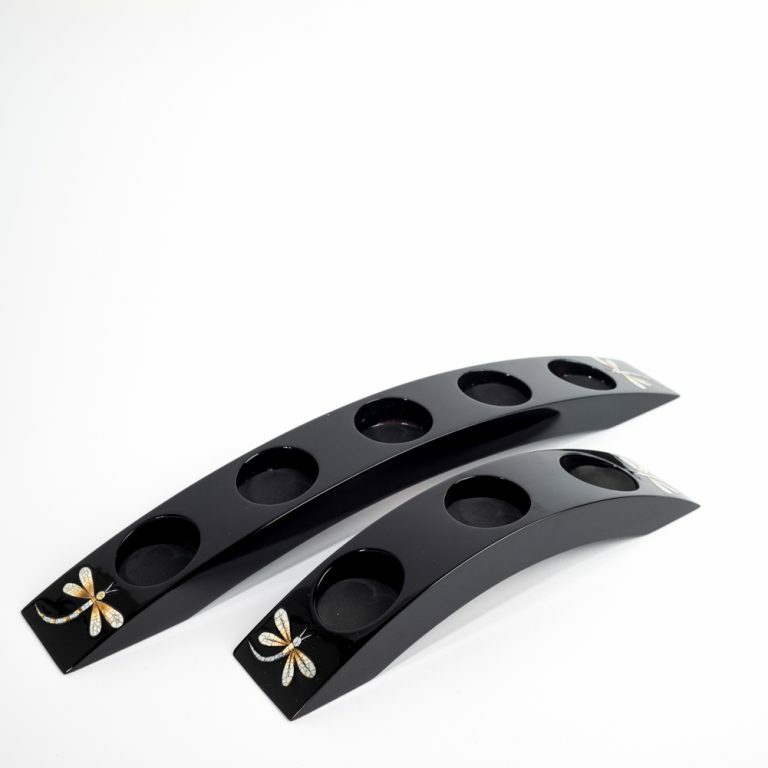 Dragonfly trinket box for cufflinks? 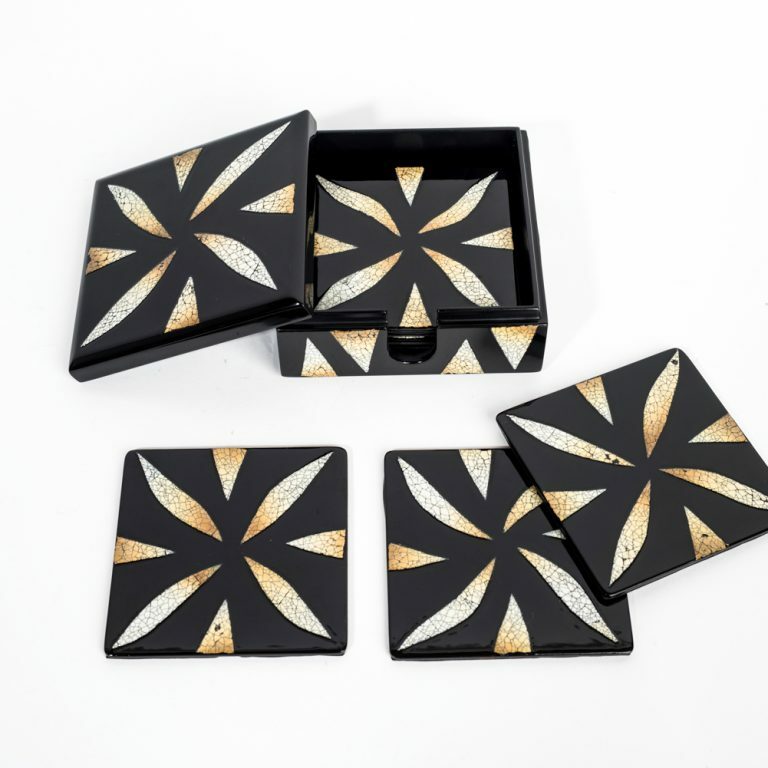 Eggshell mosaic coasters? 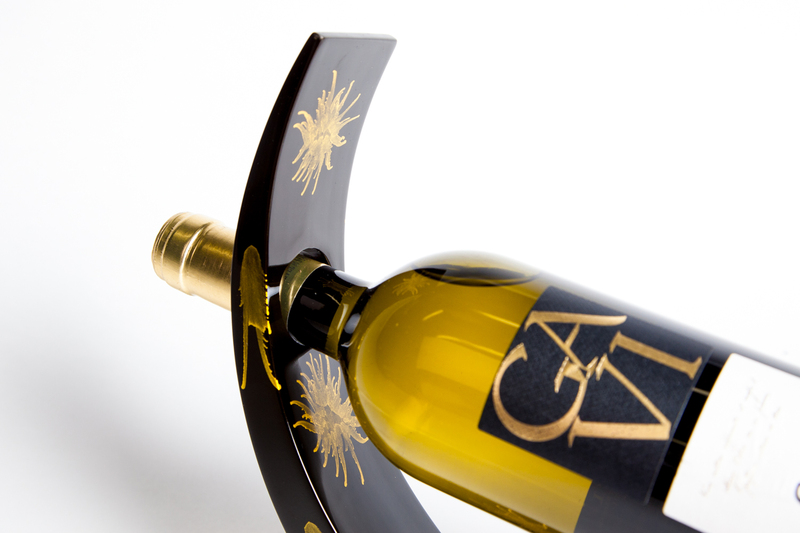 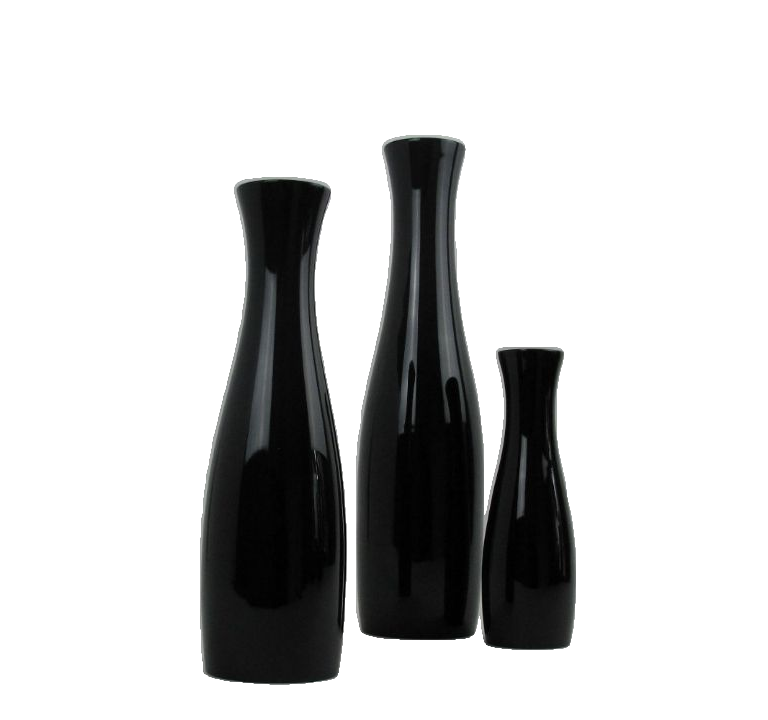 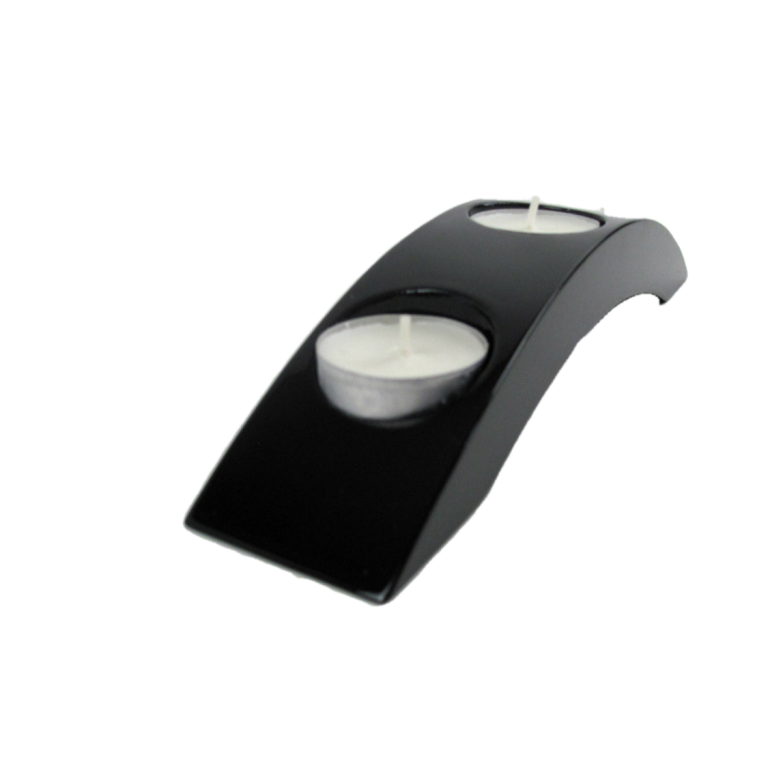 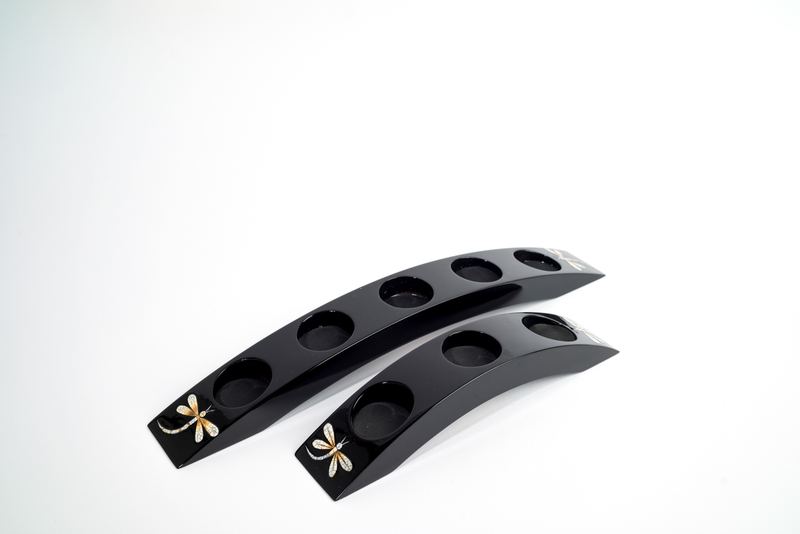 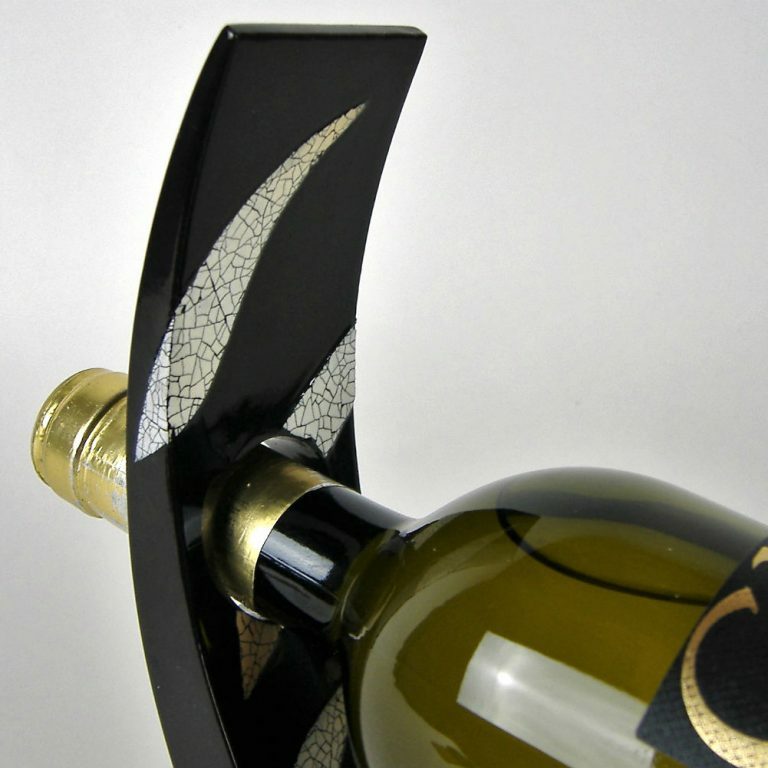 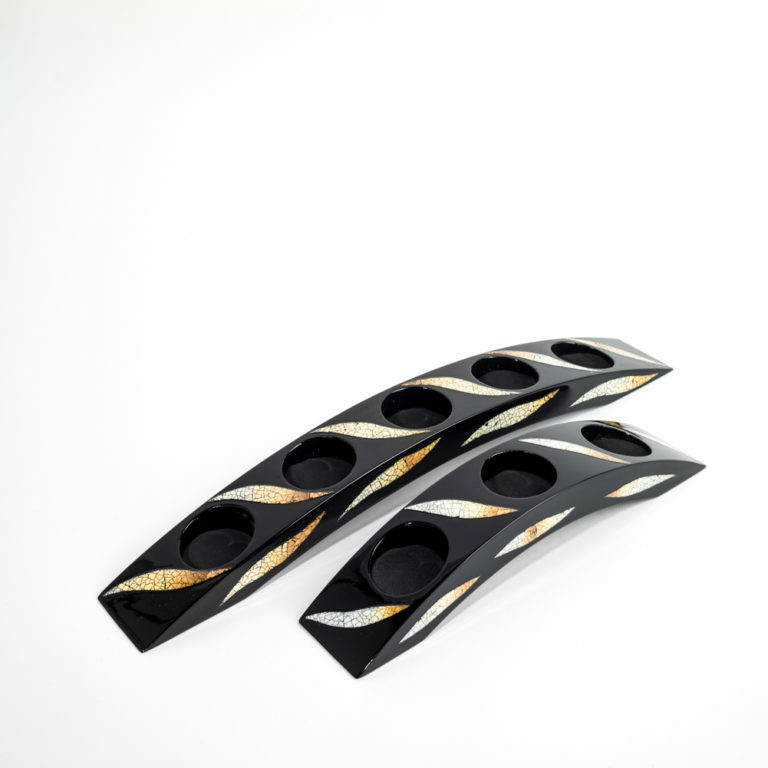 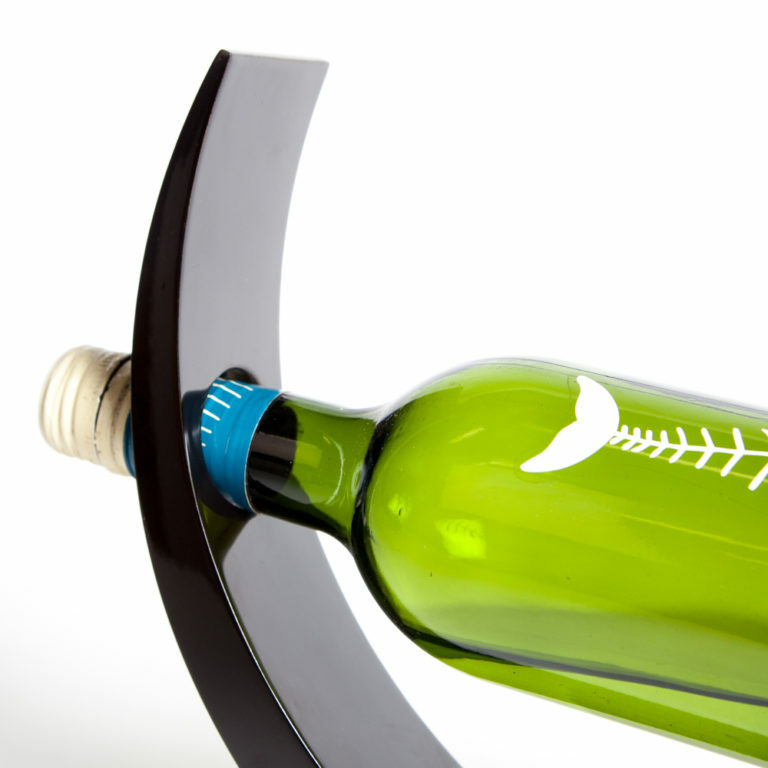 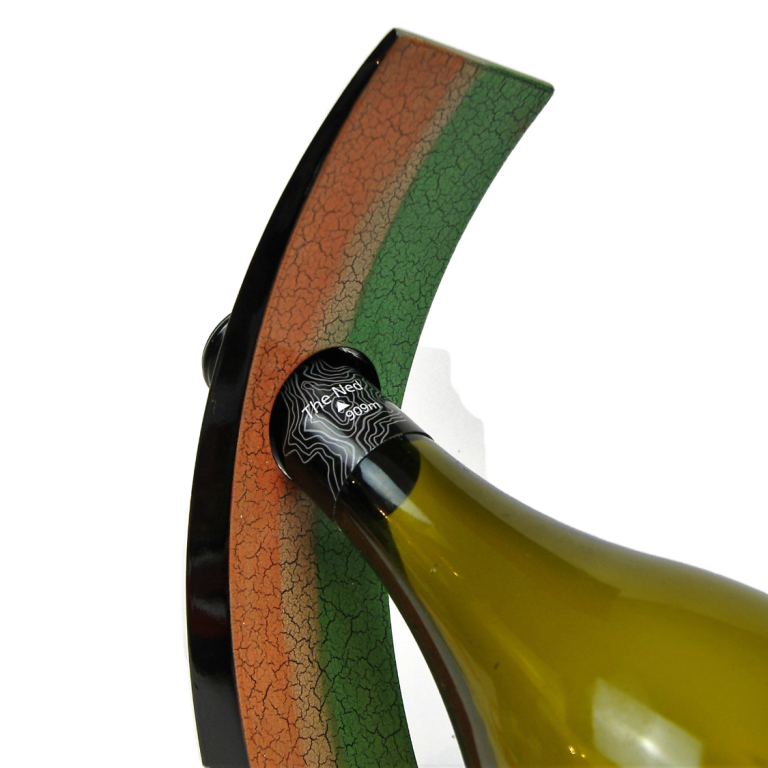 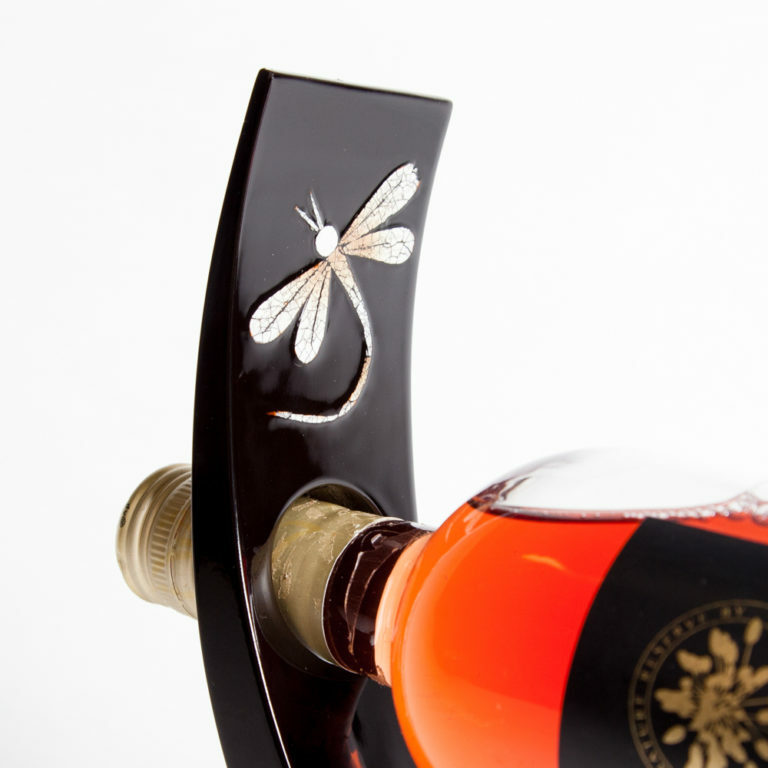 Or what about a wine bottle holder and a bottle of their favourite tipple – sorted! 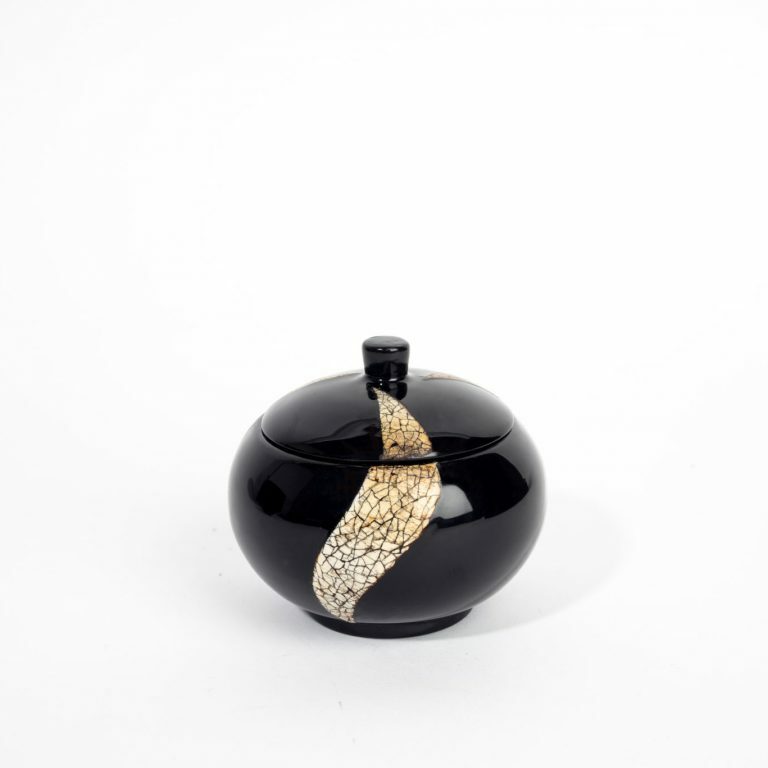 View basket “Eggshell mosaic wood lacquer trinket box” has been added to your basket.